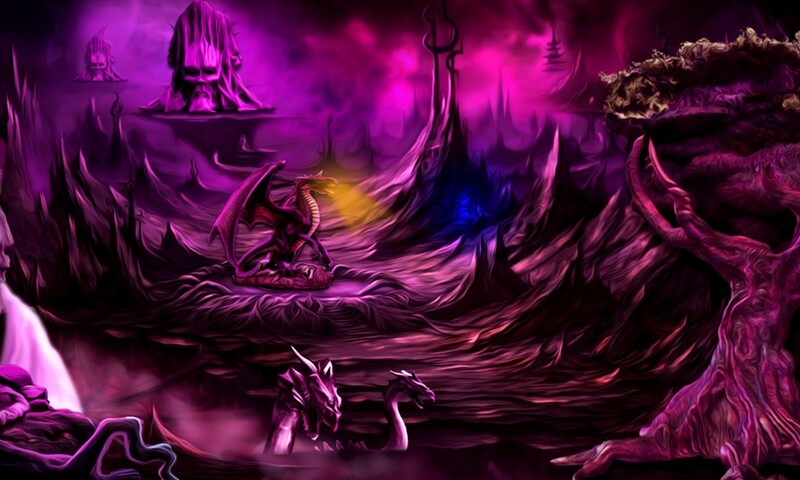 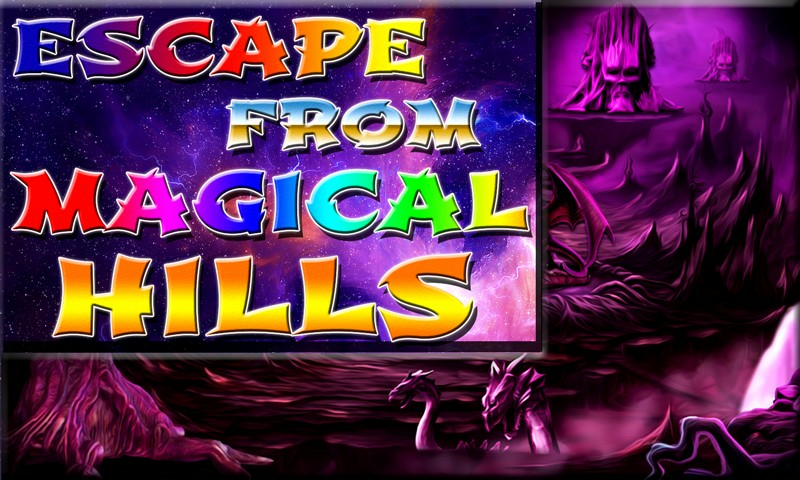 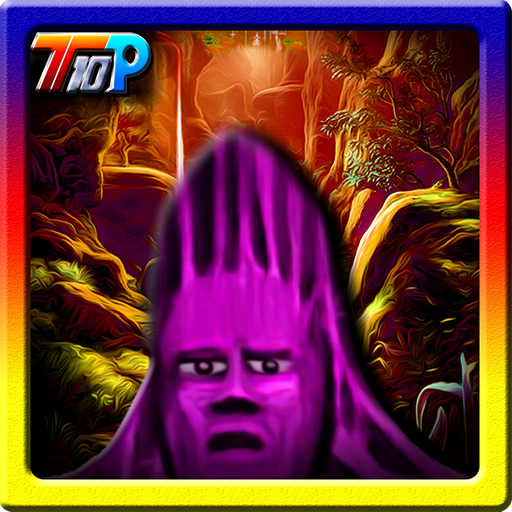 Escape From Magical Hills is another point and click escape game created by Top10NewGames. 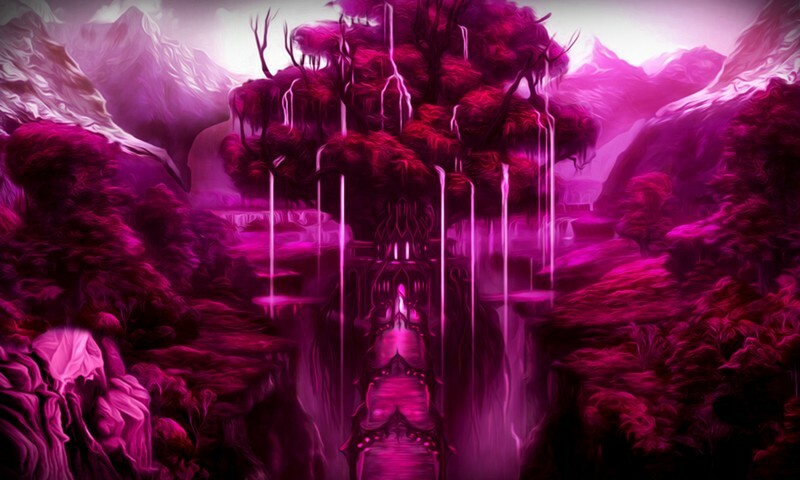 Imagine that you are trapped inside in an Escape From Magical Hills.By using some magic stuffs objects, hints and solving puzzles. 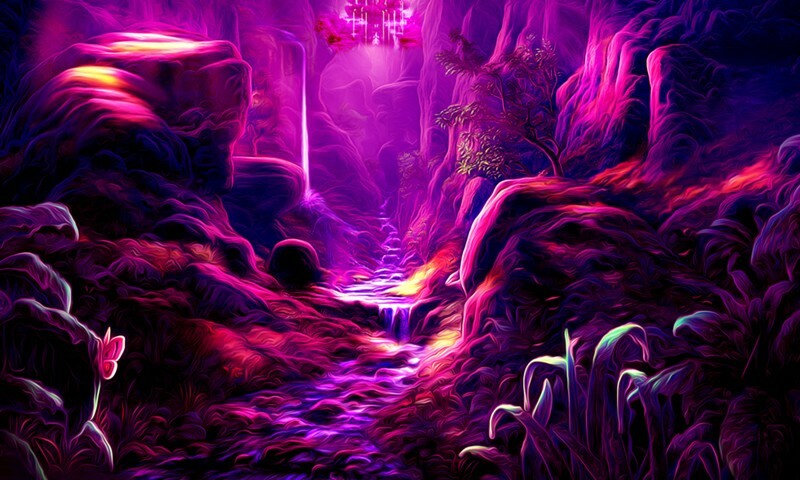 we hope you will find the magical wand and Escape From Magical Hills. 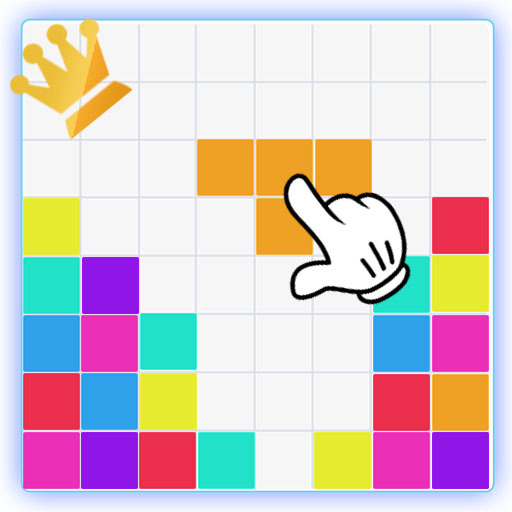 Good luck and keep playing Top10NewGames!